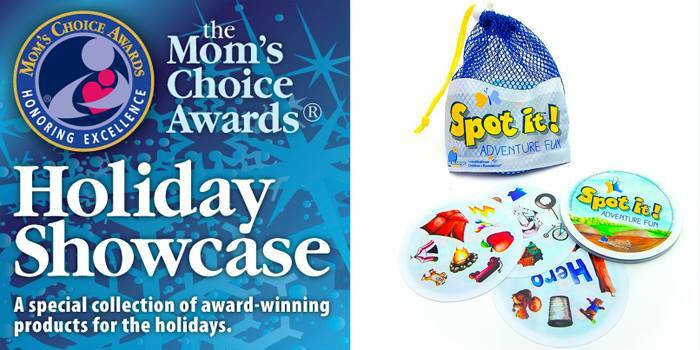 This holiday marketing campaign is designed to put your award-winning product or service in front of gift buyers across all of our social media channels, our website, blogs and the MCA Shop. 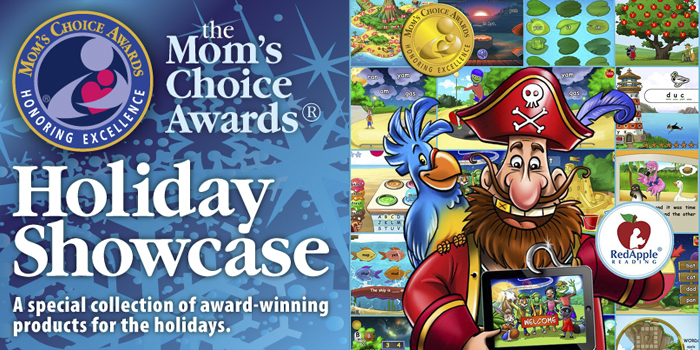 The Holiday Showcase combines our popular Holiday Shop with the power of social media advertising to give your award-winning product or service maximum exposure. What to know: Space is limited and available on a first-come, first-served basis. Read the criteria and program details below and then click “Reserve Now” at the bottom of the page to secure your place in the Showcase. Multi-item discounts are available. Contact us to request a multi-item discount. A featured listing in our Holiday Shop. Plus, beautiful, professionally designed social media ads featuring your product or service will appear in the feeds of thousands of gift buyers across our social media channels. Each ad package includes: 1 – Facebook Ad, 1 – Facebook Post, 1- Twitter Ad, 6 – Tweets, inclusion in the 2018 Pinterest Holiday Board, 1 – Promoted Pinterest Pin and inclusion in our exclusive Holiday Showcase Newsletter. 1) Your MCAS record must be up-to-date and include a high quality image, current points of sale as well as your social media links. 2) You must be active on social media and “follow” us on Twitter and “like” us on Facebook. 3) Your item must be for sale on (a) a major retailer website (e.g., Amazon.com) or (b) at a secure webstore with a prominently displayed 100% Customer Service Guarantee. 4. You must have have ample inventory available for immediate shipping.